Why did T.C. Steele choose Brown County? 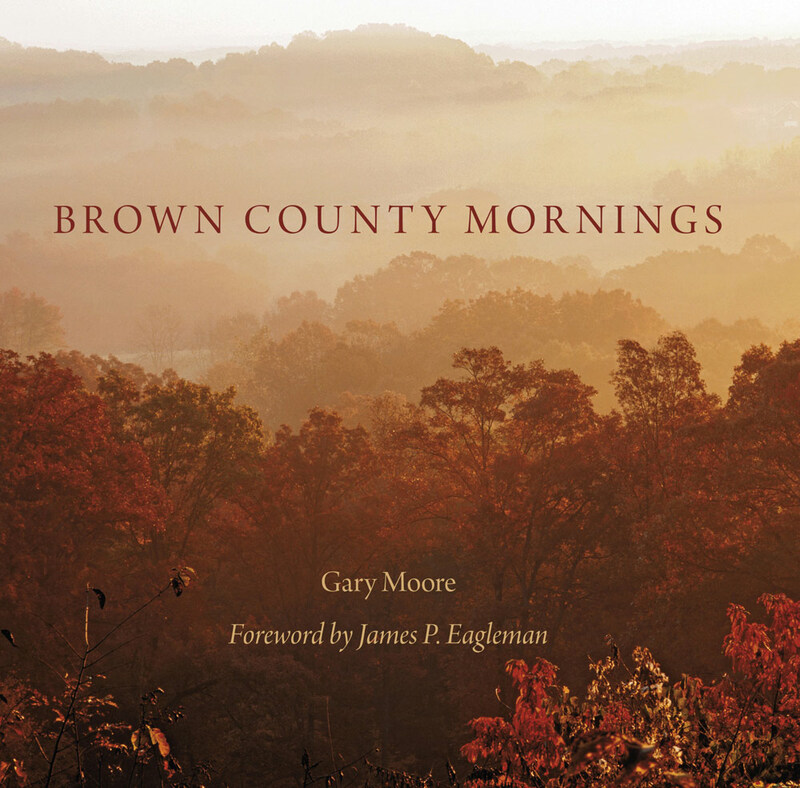 One look at Gary Moore’s gorgeous color photographs will tell you all you need to know. This beautiful coffee table book is a reminder of all that’s lovely in southern Indiana.